I had a lot going on during my junior year in high school. I had left home to attend a boarding school and was free from a chaotic household. It was also incredibly stressful trying to figure out what was going on and how I fit in. In the midst of this change I developed warts all over the back of my hands. They weren’t subtle or pretty. There was always three or four of them at any given point in time. Being 17 years old with these things all over both of my hands wasn’t a great experience. I tried everything to get rid of these things. I would shave them down with a razor, which I did several times a week. I tried multiple medications. I had them frozen off, but they always re-appeared. Through college and medical school, it was ongoing battle. They gradually seemed to get larger and more numerous regardless of my efforts. I became more self-conscious of them as I progressed through my medical training. I felt very awkward examining patients with what felt like were pretty disfigured hands. Of course, no one noticed them nearly as much as I did. My first year of orthopedic training was stressful. I had done two years of internal medicine residency instead of the usual two years of general surgery. I was thrown right into the fire trying to catch up with the other residents. I honestly don’t know if stress was the issue, but my hands were worse with four or five large warts. I went to a skin specialist who used liquid nitrogen to burn them off. Not only was the initial burning very painful it continued burn for a couple weeks. It felt like an underground fire. I could not sleep well with the pain and I was getting increasingly frustrated. A friend gave me the name an older dermatologist who supposedly had experienced success with difficult skin problems. He was nice and also really old. He looked at me and said that he didn’t think that there was much that could be done. He suggested that I rub some fresh aloe vera plant over them and that might help. I looked at him in disbelief and was now pretty despondent about ever getting rid of these things. As he handed me a couple of aloe vera stems he proceeded to say that, “I don’t really think it works. 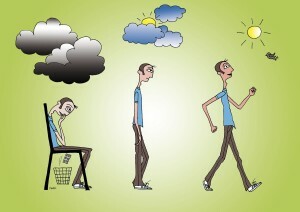 It is just probably some type of placebo effect.” At that point I become really upset. Even if the placebo effect was possible it seemed like he was even taking that option from me. I rubbed the aloe vera stems over my hands a couple of times and tossed them. Two weeks later the warts completely disappeared and six weeks later my skin looked as if they were never there. I have never experienced another wart in over 30 years. Clearly some type of immune response occurred. I don’t know what precipitated the healing response, but I could feel it and still can recall almost exactly what it felt like. The only other time I experienced that feeling was in 2002 after being stuck in a severe burnout. One of the worst parts of being depressed was feeling sorry for myself. It was endless and manifested itself in endless conversations and racing thoughts. Somehow, I became aware for the first that I was actually in a victim mode. I realized that there was no answer to being in the victim role. It was too powerful. I experienced the same deep feeling of mixed desperation and determination that I was no longer going to live this way. I was simply done. Within the next few months I began to heal. Many of my physical symptoms I had suffered with since childhood disappeared and over the next year essentially all of them resolved. 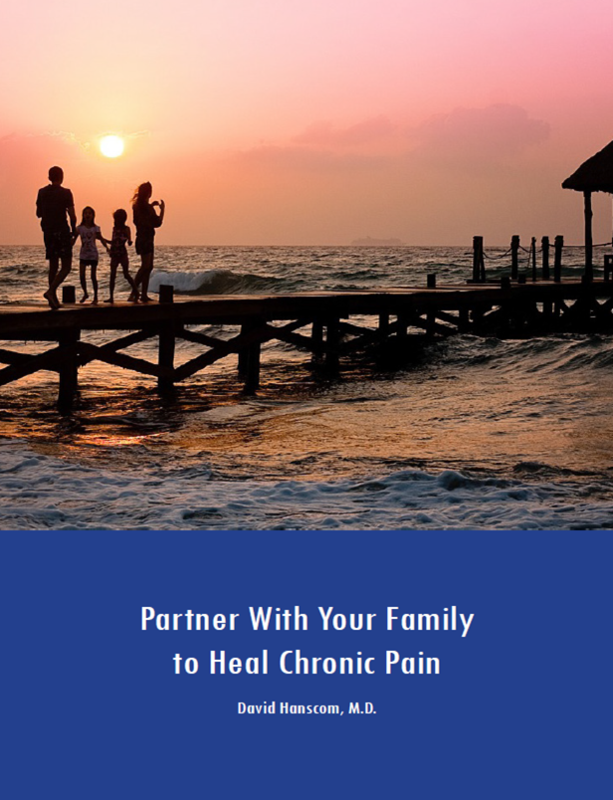 Janet had been suffering from chronic pain for years and seen by several dozen doctors. By the time she saw me, she was ready for surgery – except there was no surgical lesion that I could address. When I told her that her spine looked fine, she flipped out and began to yell at me about the whole medical profession and then some. I briefly told her about my book and website and asked her to return in a couple of weeks to discuss her options. I honestly thought I would never see her again. Much to my surprise, she not only returned, she was free of pain (and remained that way). She related a similar story to mine in that she was fed up and just going to move on without the help of doctors. She also described a deep shift that she couldn’t put into words. I recently received this email from a reader. “I was just told by a neurosurgeon today that the only way to stop my back and hopefully nerve pain in leg is surgery. I have a herniated disc at L5-S1 and he thinks it’s cartilage that is pressing on my S1 nerve. Anyway, I came back to my hotel and started googling and found your backincontrol.com site. I really connected with it as I have started a mindfulness-based stress reduction course 2 weeks ago and am feeling some benefits already. 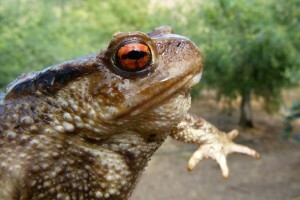 But what really connected me was your story on warts. When I was a young teen I also had warts on my hands. Tried the freezing and burning by physicians, but they always came back and sometimes more. One of my mom’s friends told me to steal a neighbors dishcloth and bury it in the garden, as for some reason it has worked. I thought she was nuts! I contemplated doing it but just couldn’t steal from my neighbors or anyone for that matter. But it got me thinking why that might work; it was using your mind. So, I started something where every night at bed I would visualize the warts going away and I have to say that I still remember the intense feeling I got in my body – something I have never again experienced. I don’t even remember how long it took but my warts went away and never came back. I wish I could give you a formula to re-create the phenomenon at will. In both instances there was a deep sense of resolve that I was finished living in this manner and I said “no”. What I can’t figure out is why that feeling suddenly went so deep and was so strong. It was well beyond just willpower. We know that the placebo response is the most powerful “drug” in existence. (1) You are simply connecting to your capacity to heal. It is the desired response. Somehow the perception of it has been distorted to be that there must not be anything really wrong if the body responds to a placebo. Every drug has a placebo effect and we also know that the bigger the intervention the greater the response. For example, and injection is stronger than a pill and surgery is even more powerful. The response tends to decrease with time. The problem is that you don’t want to incur harm while eliciting this response and unfortunately that is what often happens with spine surgery. Major adult deformity operations have a complication rate well over 50% and many of them are serious and permanent. I have known for a while that DOC process presents creates structure and clarity for a given patient’s situation so he or she can take charge of his or her own care. 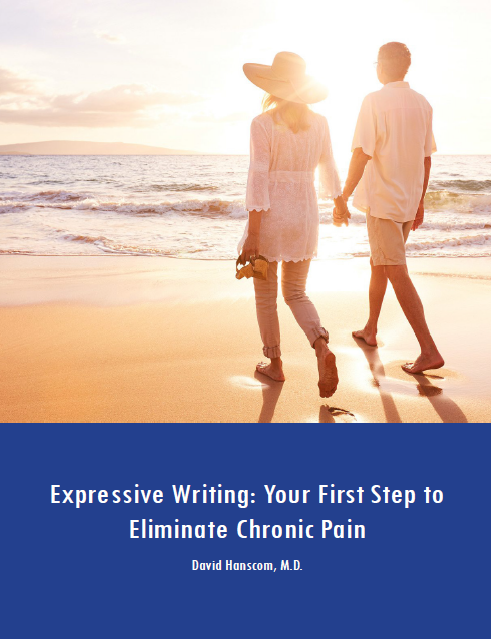 There is not one answer to a complex chronic pain scenario and this is not a “how to” program. Freedom occurs when you’re able to calm down your nervous system enough to connect to your own healing powers. Each successful person has a different journey. You’re the only one with the key to unlock the door and move forward. Carvalho C, et al. Open-label placebo treatment in chronic low back pain: a randomized controlled trial. Pain (2016); 0: 1-7.